We are a team of profesionals specialized in Logistics and Supply Chain Management. We help our customers, generally exporters and importers, to find fiscal, economic and logistics improvement offering them alternatives and ideas focused on optimization of their current supply chain. 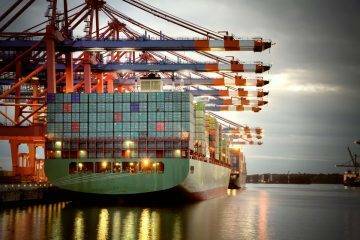 Our seafreight specialists will help you to take the right decision when choosing seafreight for your cargo. 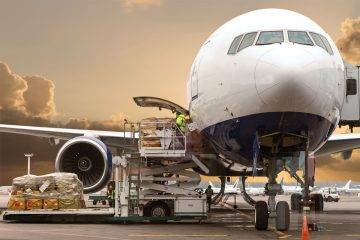 TrusT Global Solutions helps you finding airfreight services guiding you as well pricewise as from a logistic point of view offering tailor made global solutions. 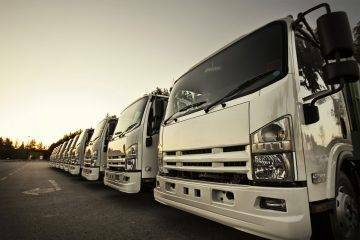 Road transport is an indispensable element when it is about offering a door to door service to any customer.